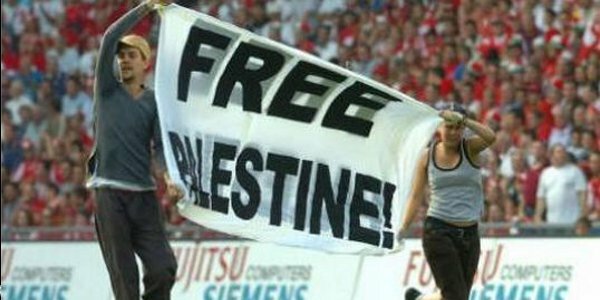 “The fact that the Israeli Defence Force (IDF) acts to repress Palestinian football does not absolve the Israeli Football Association (IFA) from responsibility. The policy of repression is set by the State of Israel and the IDF simply implements that policy. The IDF is a state institution, but so is the IFA (1), and both are regulated by the same state body: the State Comptroller. The State of Israel also contributes significantly to the IFA’s budget (1,2). These official links make the IFA inextricably embedded in the discriminatory policies of the State and the repressive actions of the IDF against Palestinians. In that way the IFA contravenes FIFA Statutes.